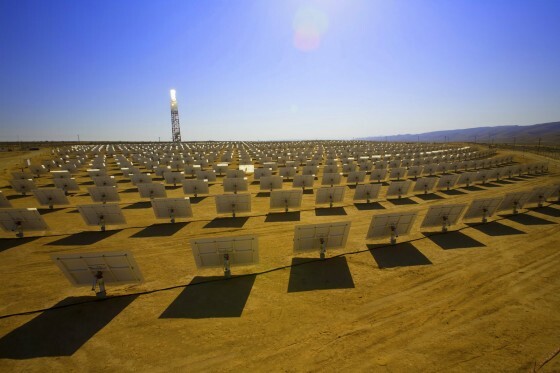 Google has announced that it will invest $168 million in BrightSource Energy’s Solar Energy Generating System in the Mohave desert. Following a series of fits and starts dictated by the energy politics du jour, the world’s largest solar power plant finally broke ground in October, 2010. Google said in a press release that this investment amounts to their largest ever, and that they have now invested a total of $250 million in reliable, clean energy. Expected to be completed in 2013, BSE’s 392MW solar power plant will provide enough energy to take 90,000 cars off the road over its 25 year lifespan. Previous Previous post: What’s Better: The Copenhagen Model, Or Masdar City?